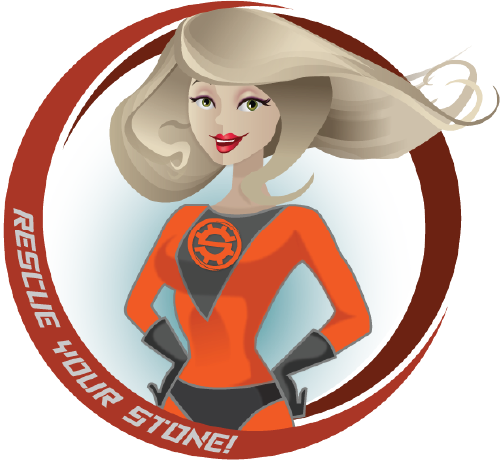 Stone Restoration Works is ready to give you a free estimate. Are you ready to turn back the clock on your stone surfaces and restore them to their original beauty? Contact us today to schedule an appointment!